If you travel a lot and want to keep an eye on where your luggage is, you may recall the Trakdot luggage tracker we talked about back in January. When the device was announced one of the important things that we didn’t know was exactly when it would be available to purchase. The manufacturer of the bag tracking technology has now announced that it is up for pre-order. 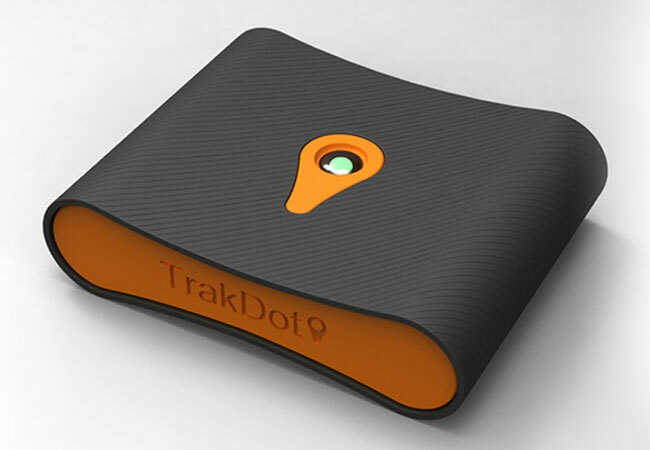 Shipping for the Trakdot luggage tracker is expected to happen in late June and the MSRP for the device is $49.99. It uses cellular signals to triangulate the location of your bag rather than GPS technology. The Trakdot luggage tracker will automatically turn itself on and off at the appropriate time during the flight and text you the location of your bag when you land. People who pre-order the Trakdot luggage tracker by April 27 won’t have to pay the $8.99 activation fee. The annual service for the tracking device costs $12.99. The Trakdot can be pre-ordered directly from the manufacturer right now.